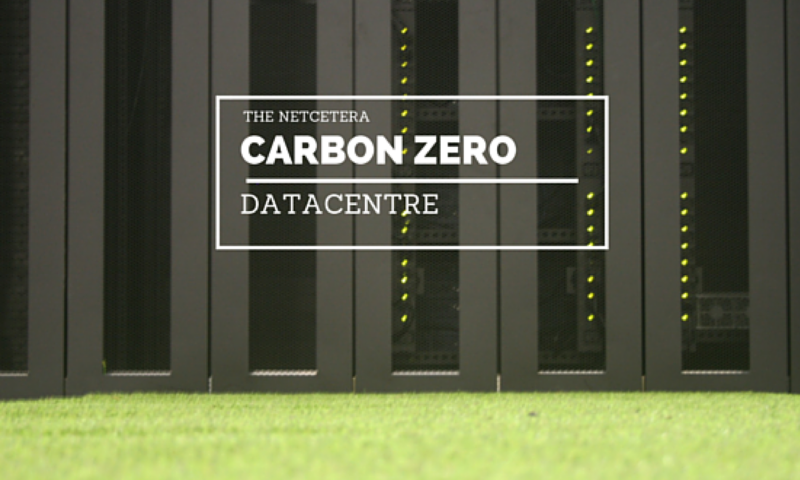 We are delighted to announce that Netcetera have partnered with Dome9 Security – a pioneer in hosted and cloud server security. If you’re like most of us, you leave ports such as RDP, SSH, phpMyAdmin and more open, so you can connect to and manage your servers. But this leaves your servers exposed to vulnerabilities and hacker’s attacks. With Dome9 on your Netcetera servers, you can close these ports and secure your servers with on-demand access when, for whom, and for only as long as is needed, with just a click of a button. Dome9 makes security as elastic as the cloud with first-of-its-kind multi-platform cloud server security management. Available for the enterprise and hosting providers, Dome9 provides dynamic security policy control for Clouds, Virtual Private Servers (VPS), dedicated servers, across all major operating systems and service providers.